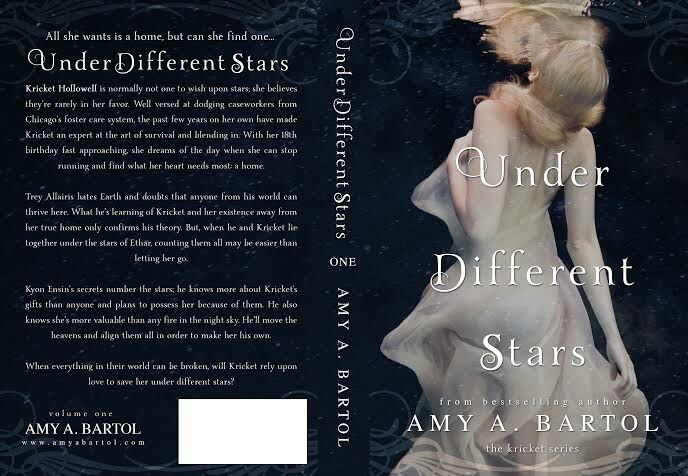 I am sooooo thrilled to share with you the stunning cover of Under Different Stars… Amy Bartol’s new YA Dystopian book coming out December 17th!!!! You guys know that Amy is one of my favorite authors and I’m sure we will be gushing endlessly about this book soon enough! If you don’t know Amy or the Premonition Series, you need to correct that right away, book peeps! 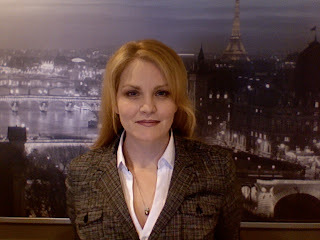 Check out my reading order page for the Premonition Series! 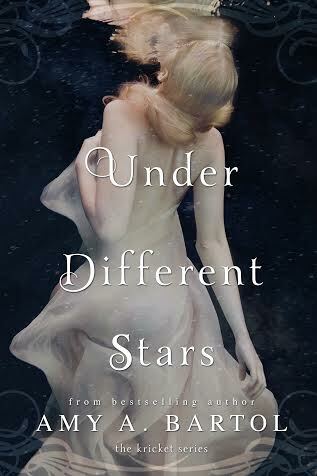 All she wants is a home, but can she find one…UNDER DIFFERENT STARS.